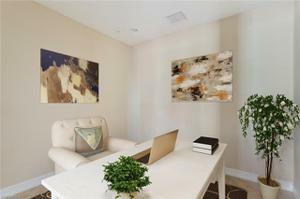 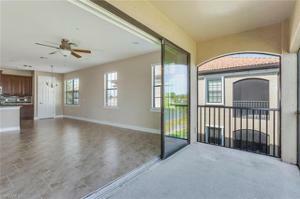 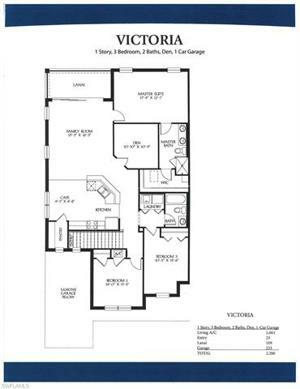 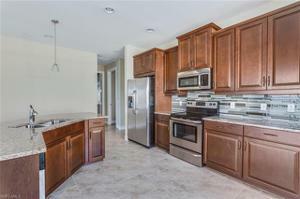 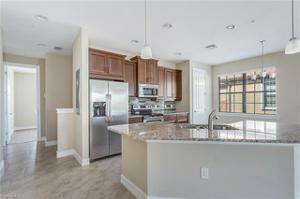 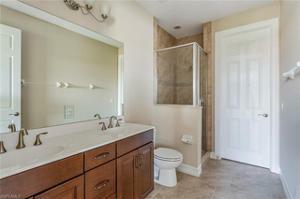 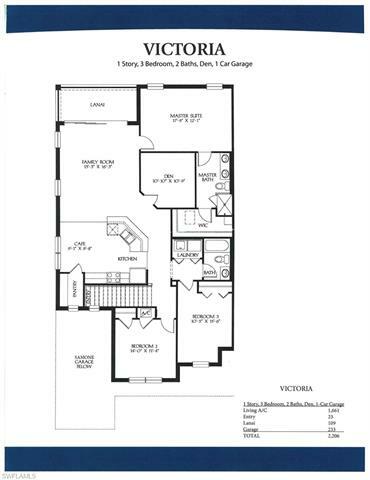 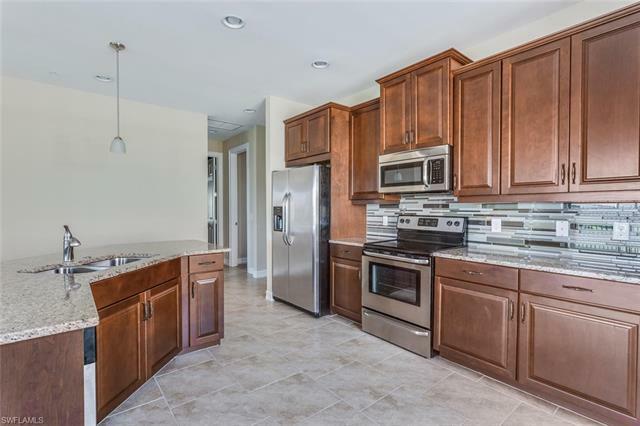 Nearly new, open concept coach home/carriage home with attached one car garage in gated community with low fees. 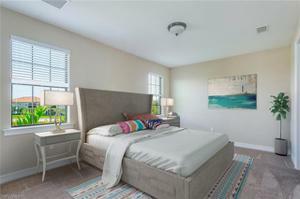 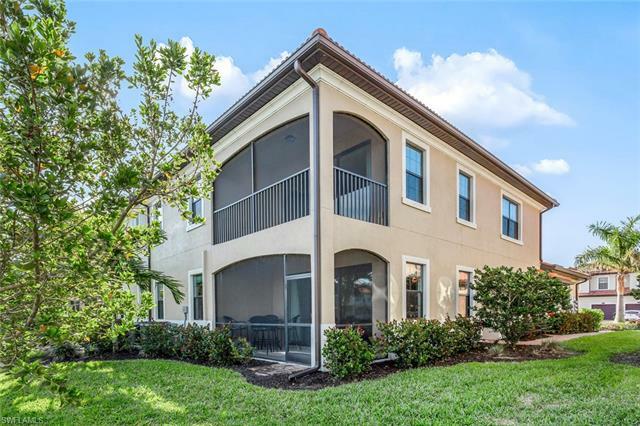 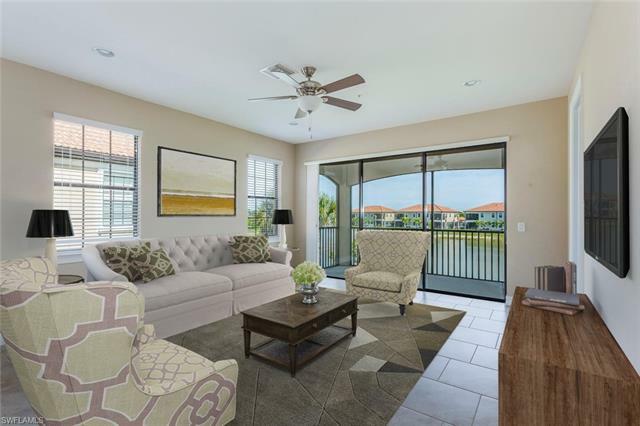 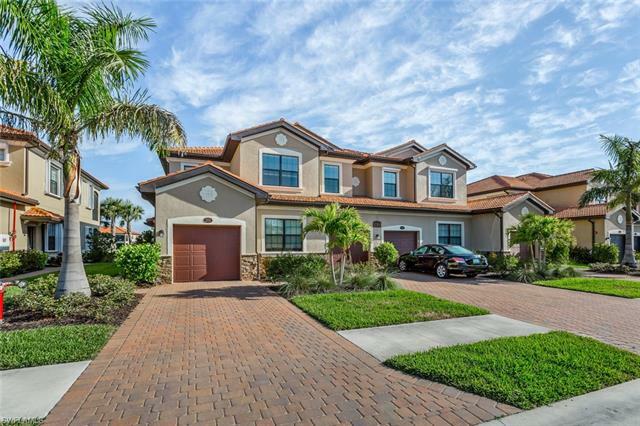 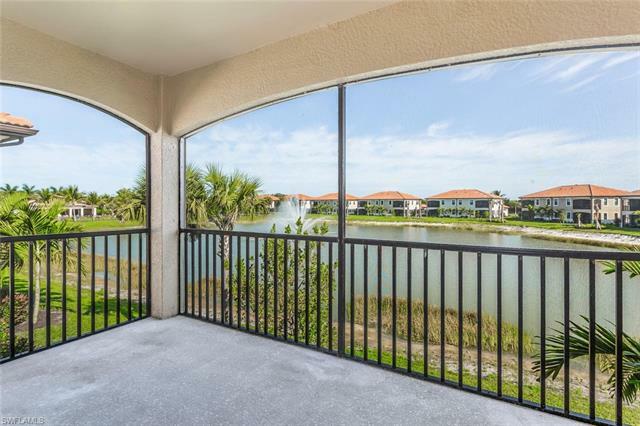 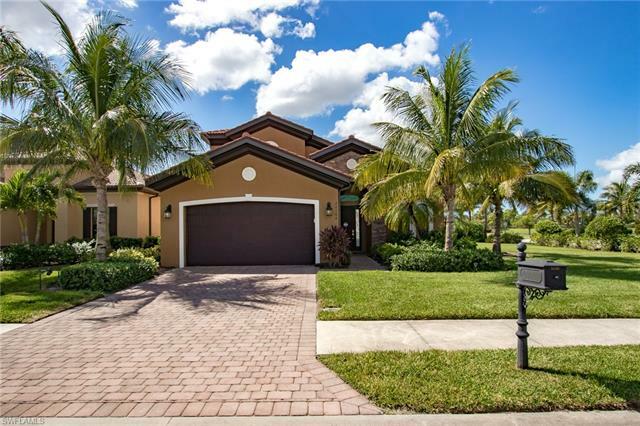 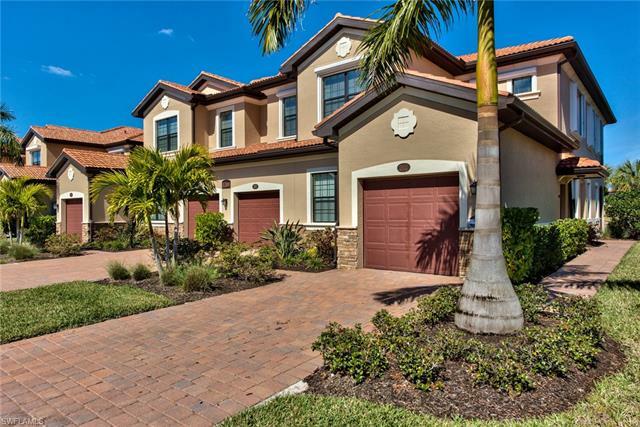 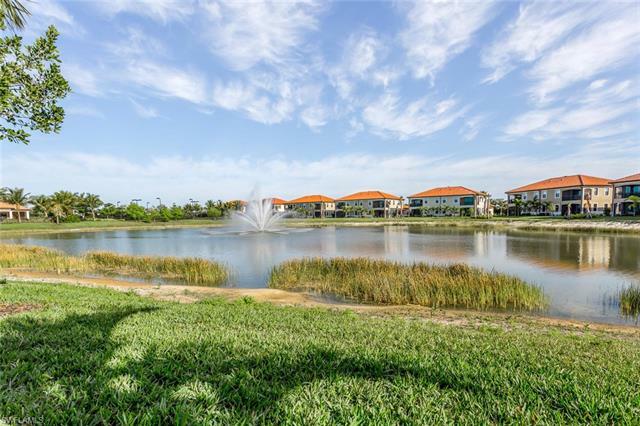 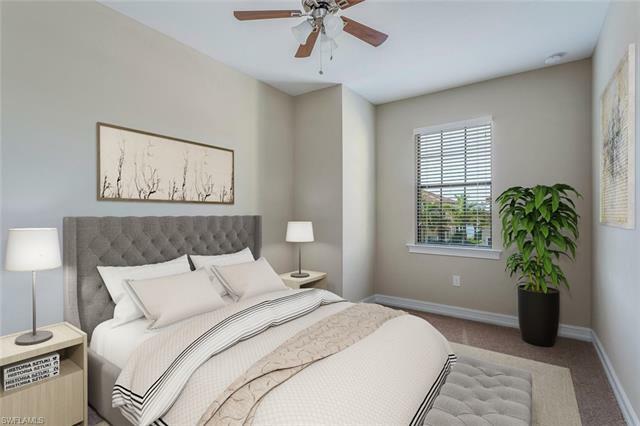 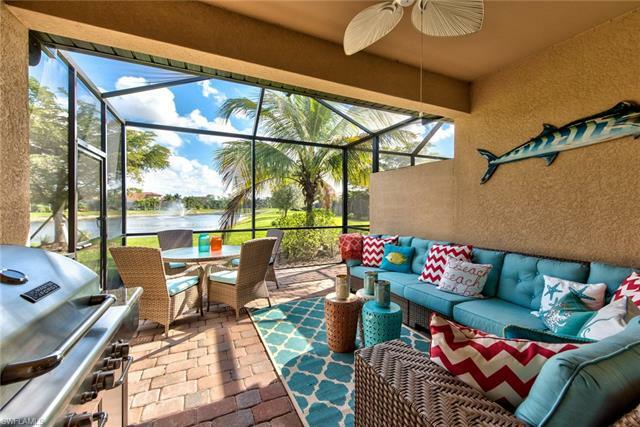 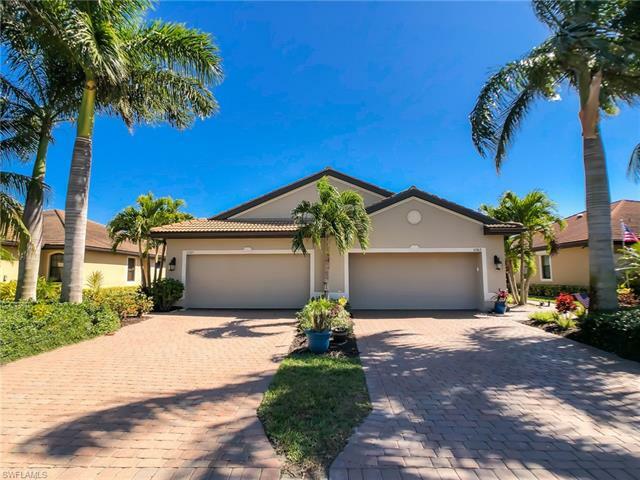 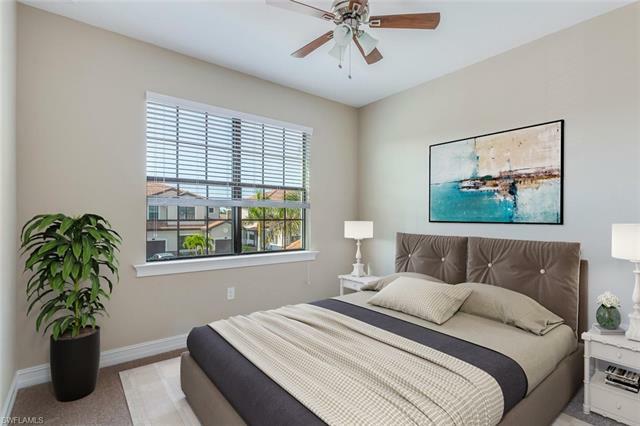 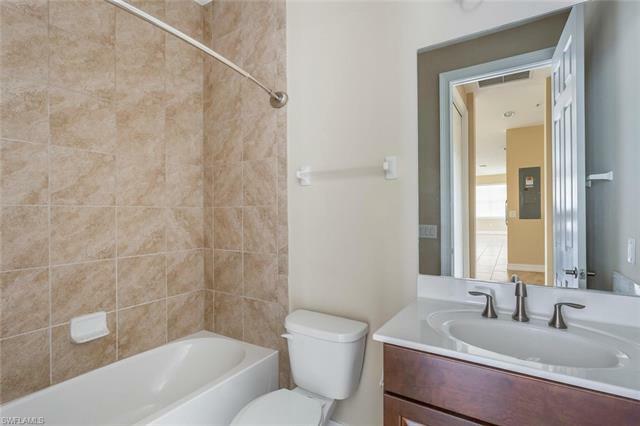 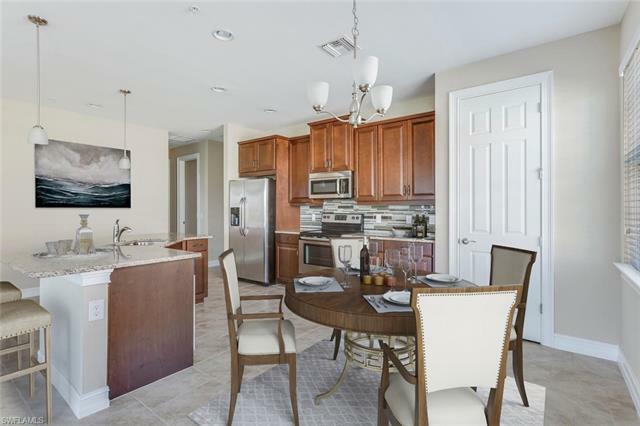 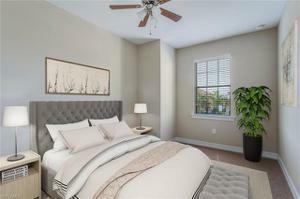 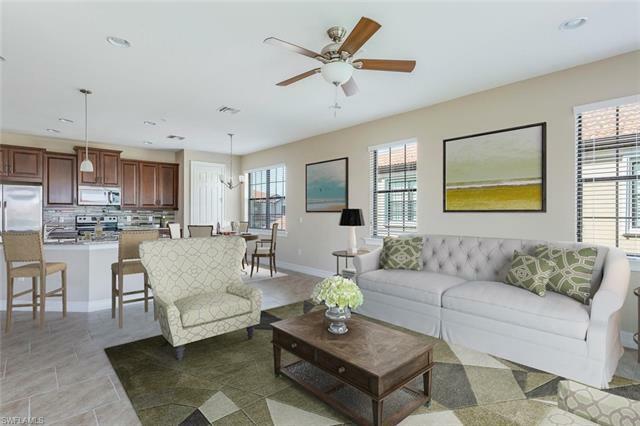 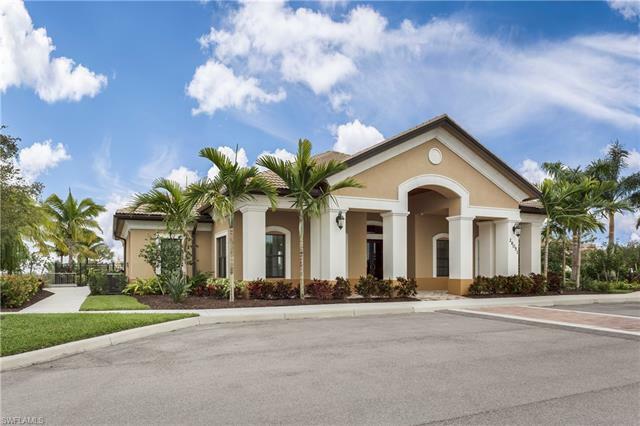 Excellent location, west of I-75, 10 minutes to Coconut Point and The Promenade, 20 minutes to beaches, 20 minutes to Mercato and 25 minutes to RSW Airport. 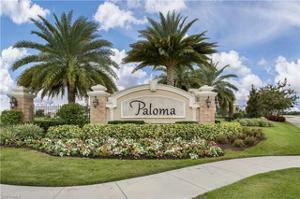 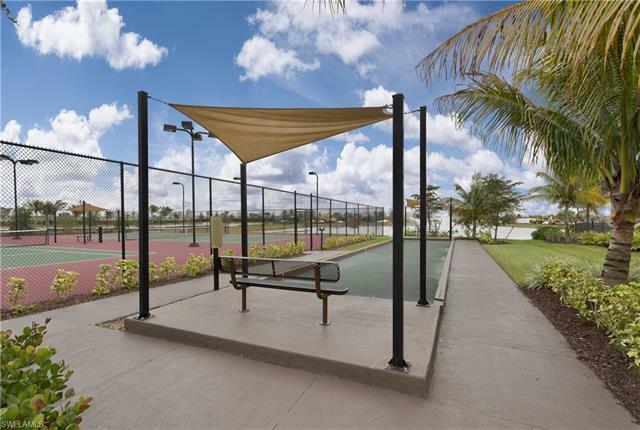 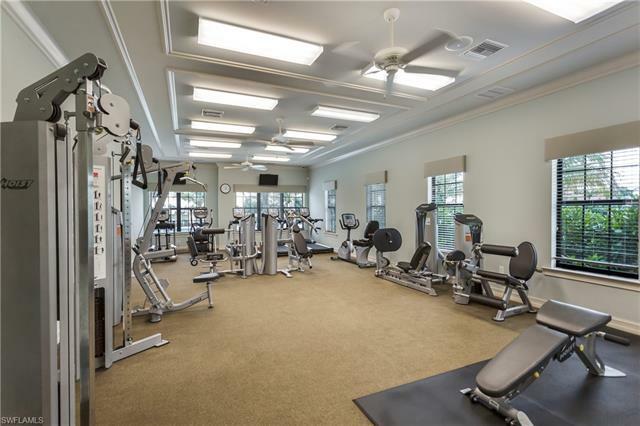 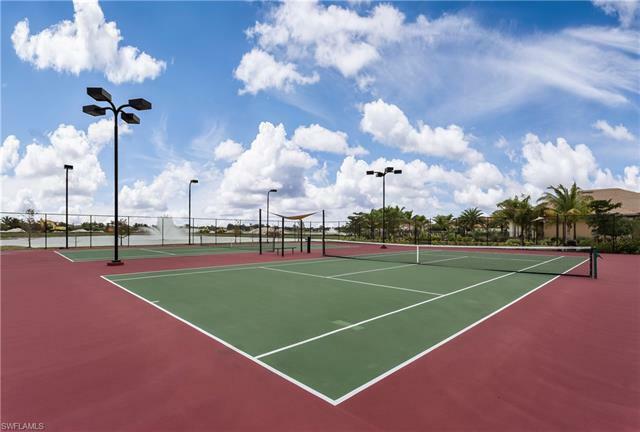 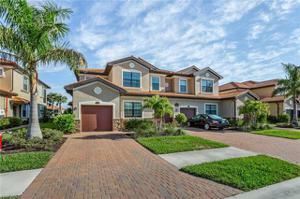 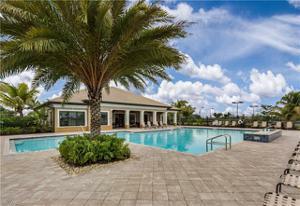 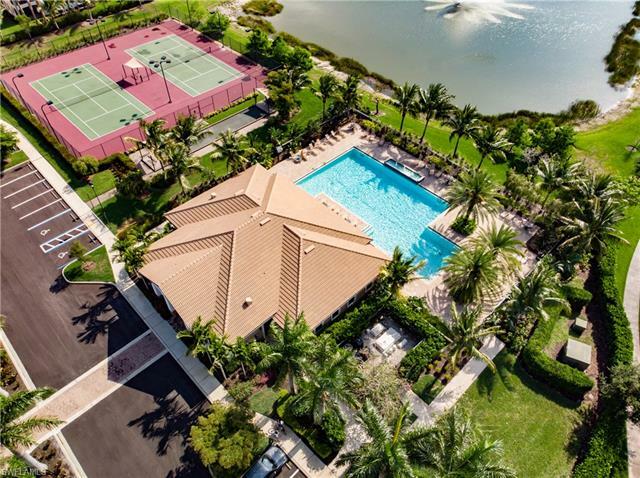 Community offers pool, exercise room, tennis and bocce courts, plenty of sidewalks and is beautifully landscaped. Resident-coordinated social calendar offers plenty of opportunities to make friends and join in events/parties or activities such as water aerobics, tennis, poker night, ladies luncheon and more.